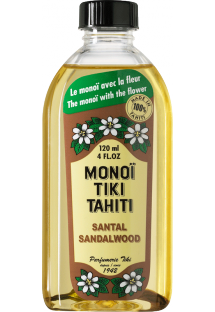 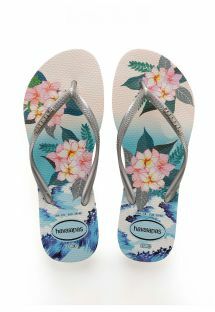 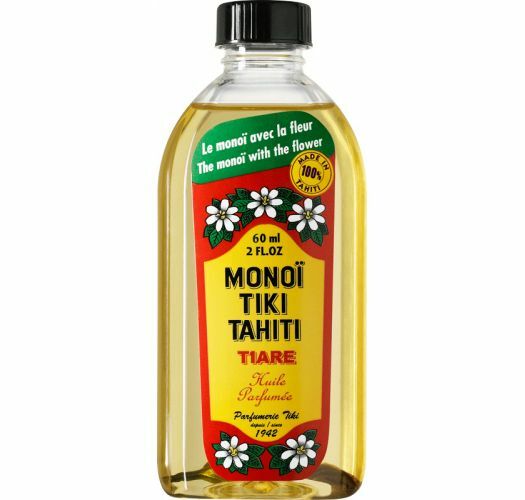 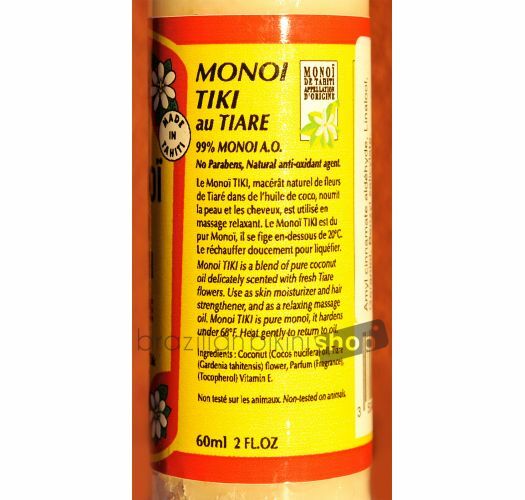 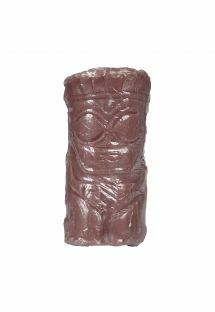 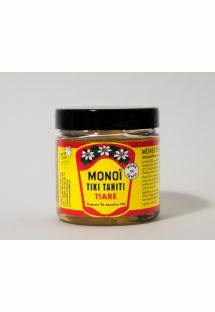 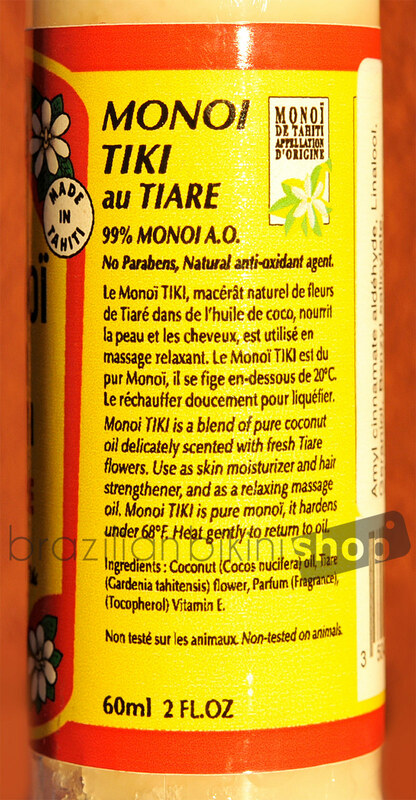 A gentle and relaxing scent of tiare flower will perfume your body when you hydrate your skin with this monoi by TIKI, the preferred brand of Polynesian people. 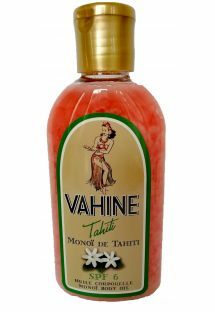 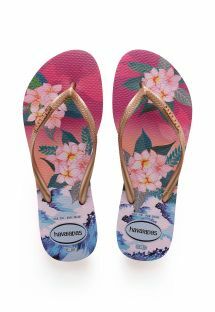 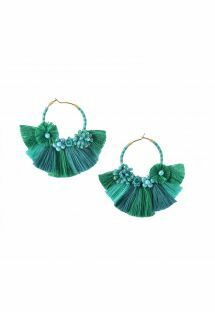 Made in Tahiti. 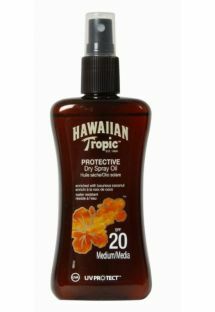 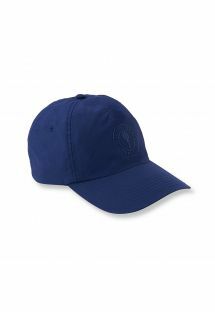 60 ml capacity.